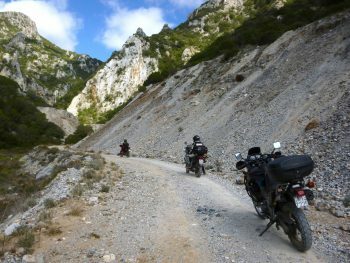 Choose from the largest archive of motorcycle tours in Sardinia! 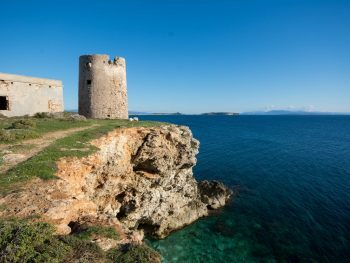 A dive along all the coasts of Ogliastra, between wild coasts, rugged mountain trails and a visit to some of the centers featuring the strongest and oldest Sardinian traditions. 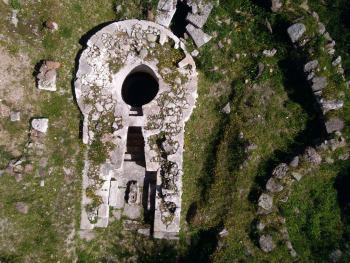 An intense tour to discover the curves of Sulcis subregion, among important nuragic sites and one of the largest necropolis in Sardinia. 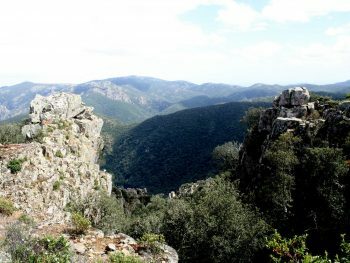 A tour dedicated to the Sulcis Natural Park, the largest regional park in Sardinia. 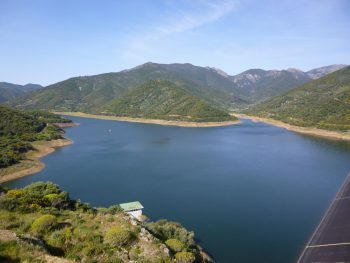 The Sulcis Park includes six state forests and a natural reserve owned by WWF Italia; its wild bush is probably the largest in Europe of its kind, and is home to the largest population of Sardinian deer in the world, as well as rare birds of prey and various endemic plants. 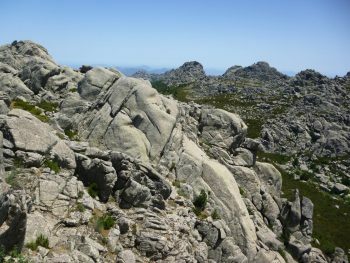 A long tour through the Marghine and Goceano subregion, to the top of Mount Limbara and the coasts of Gallura. 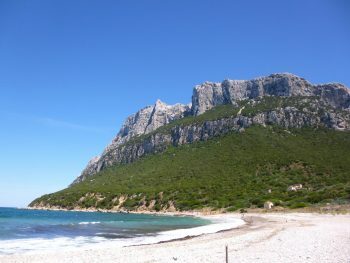 A detailed itinerary, along all the beaches of San Teodoro and Orosei, together with a great curvy path inside Sardinia. 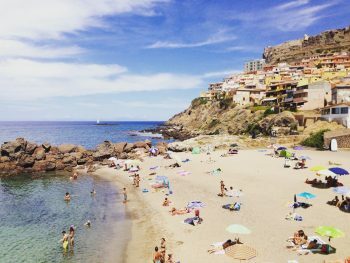 An itinerary between famous beaches, golden sandy dunes made of impalpable sand, caves, mines, high cliffs, museum and one of the most beautiful villages in Italy, Castelsardo. 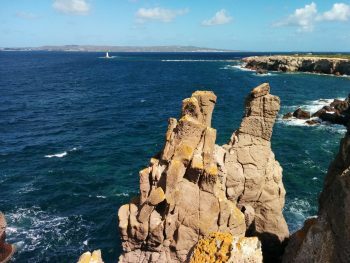 An exciting tour to discover the fourth largest island in Italian territory, its multitude of beaches and its imposing cliffs. 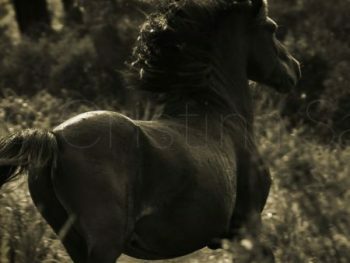 A thematic itinerary on wild horses that populate Sardinia, including mines, mountains, museums, and unforgettable typical dishes. 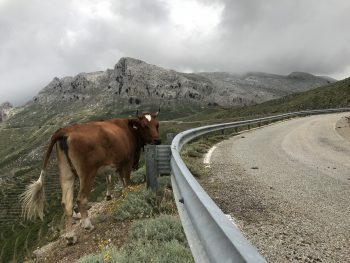 A long and curvy trip to the Gennargentu mountain, the four Sardinian ski resorts and the highest mountain road crossing of Sardinia! 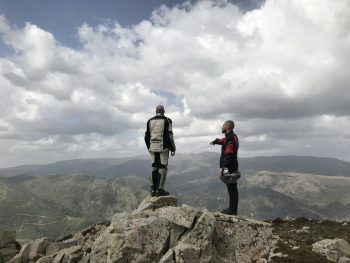 A mountain tour to discover the regional park of the Seven Brothers, among the largest in Sardinia and home of the Sardinian deer and golden eagles. 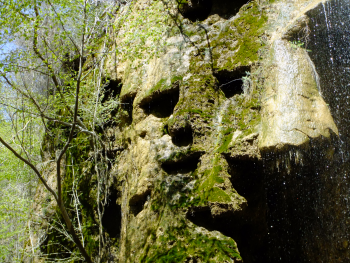 An exciting themed itinerary dedicated to the ancient cult of water. 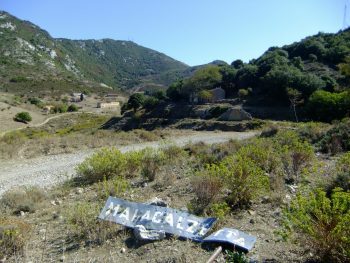 A trip to the little-known resort of Grugua, among places shrouded in mystery which represented the management center of the mining activities of the Iglesiente subregion. 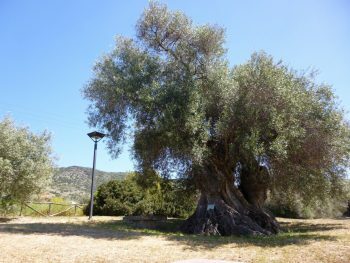 A 550 km long tour among the most famous tomb of the giants of Sardinia, hot springs, sacred springs, lakes and waterfalls. 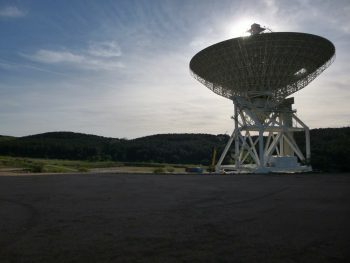 An itinerary to visit the Sardinia Radio Telescope, one of the most important and impressive radio telescopes in Europe! 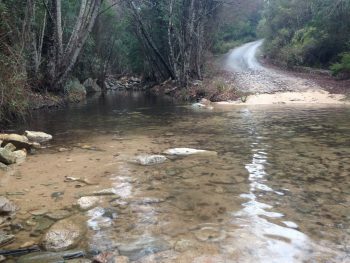 A trip along the little-known mining villages of Marganai subregion between caves, majestic waterfalls, long crossings of forests and countless curves. 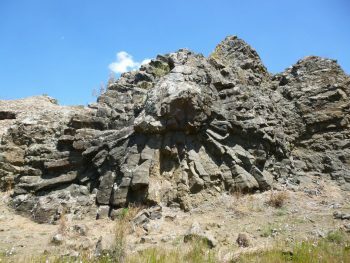 A discovery tour of the fascinating and little known natural monuments of Oristano subregion, including forests, springs, natural landmarks and the largest and most important obsidian field in the Mediterranean. 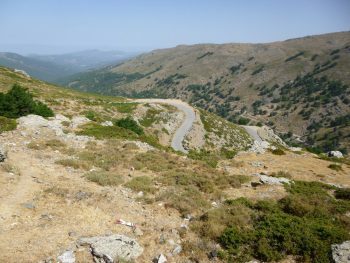 An adventurous itinerary where we will cross the entire Gennargentu mountain, passing from Barbagia to Ogliastra subregions, through more than sixty kilometers of mountain dirt paths! 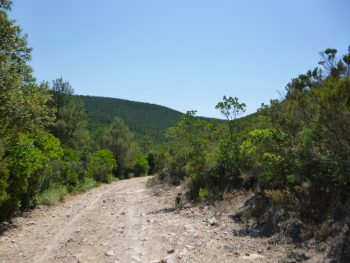 An adventurous, wild, demanding and long crossing of the Gennargentu mountain, along rugged mountain tracks! 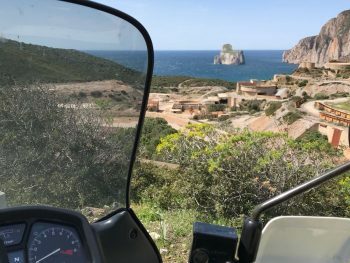 A 300 km long tour focused on the most famous motorcycle roads of Sardinia, without neglecting beaches, natural wonders and fascinating archaeological sites! 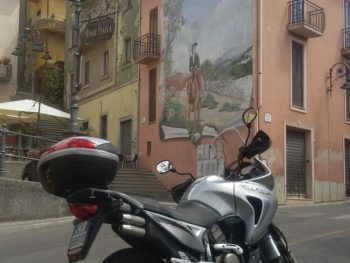 A tour dedicated to those who love the long runs on motorcycle, to discover the most representative murals of Sardinia, with an eye to the traditions, flavors, art and … to the curves of the visited places. 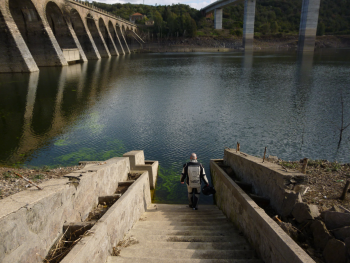 A tour along the five major lakes of Barbagia subregion, including abandoned villages, the largest holm oak forest in Europe, and unmissable dishes. A tour along the Meilogu sub-region, among dozens of necropolis and a wonderful cave, home to thousands of bats. 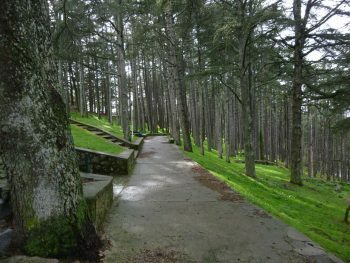 A tour freaturing a very high number of attractions, an actual path of the water to discover the historical region of Barbagia of Seulo. 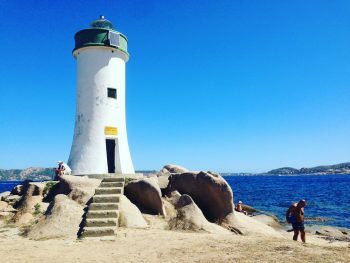 One of the richest tours in terms of visited natural wonders and coastal attractions: we will enjoy dozens of beaches, cliffs, ponds and natural pools. 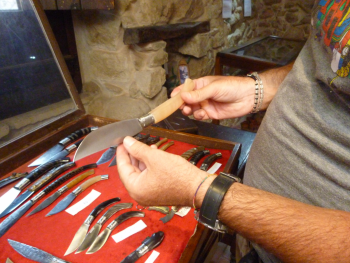 All this, along with a dive into internal roads of Gallura region. 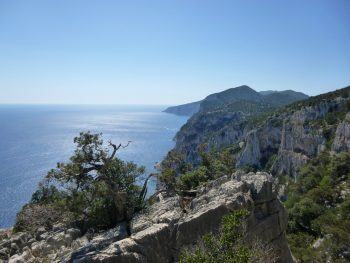 A tour along the forests of Ogliastra, among caves, waterfalls, natural monuments, charming and unique archaeological sites, other than food and wine peculiarities that are second to none. 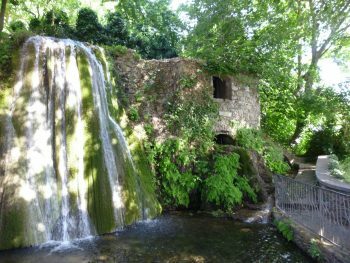 A tour to the silence of the woods of Goceano subregion, including forests, castles, waterfalls, abandoned villages and natural monuments. 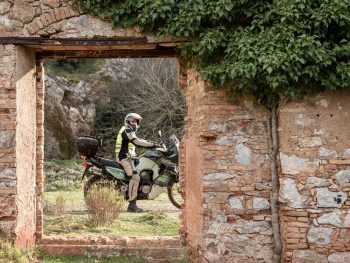 An exciting motorcycle tour to discover the region of Sulcis-Iglesiente, one of the most important mining poles in Italy boasting dozens of impressive mines, abandoned villages, wild routes, unmissable museums and stunning views. 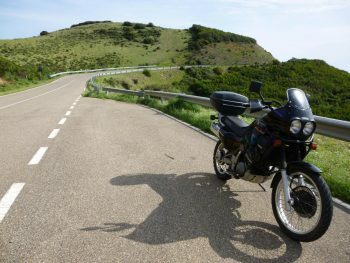 A summer tour (… but not only) for the motorcycle tourist who intends to live an unforgettable summer among the most famous and popular beaches of the island. 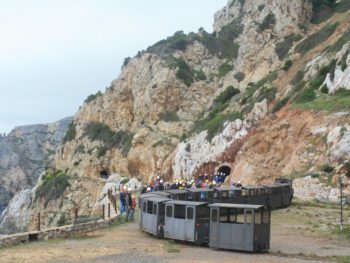 A long and detailed tour dedicated to geology, to the discovery of more than twenty-five sites having great geological interest, located along the entire island and reached by choosing the most beautiful roads. 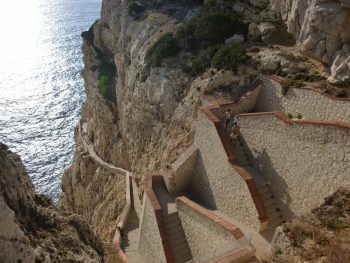 A two-day itinerary dedicated to the Medio Campidano subregion, divided among hikes, curves immersed in wilderness, the highest waterfall on the island and the golden sands of the west coast. 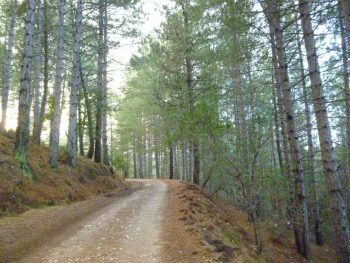 An exclusive and exciting itinerary between winding curves and rugged but satisfying trekking on the Golgo uphill. 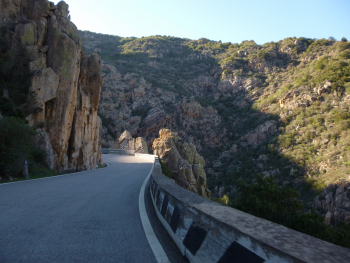 A tour along the route of the historical Sardinian time trials, including long stretches of spectacular coastal roads and fascinating mountain curves. 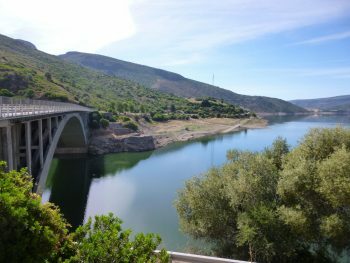 A tour of the discovery of all the desert landscapes of the island, ranging from the highest dunes in Europe, characterized by a dark yellow color, up to the dense and white sand dunes, with a very fine grain and capable of coloring the sea of a changing blue color, giving us a unique oasis of beauty. 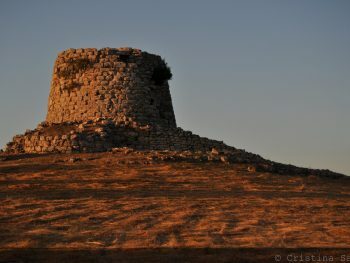 A four-day tour to discover the ancient Sardinian roots, among the most beautiful and important impressive megalithic buildings: nuraghes, bronze statues, dolmens, menhirs, domus de janas, giants ‘statues, and temples of the’ Sacred water. 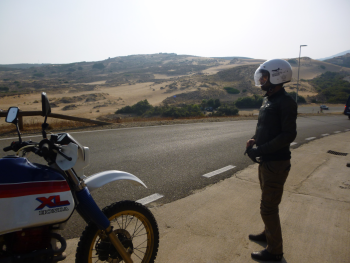 An adventurous and full of dirt tour, reaching Tonara and visiting its forest crossed by a railroad! 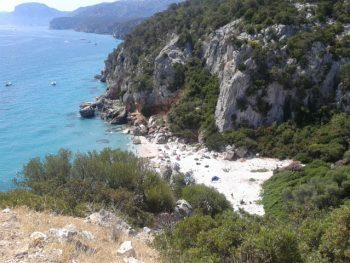 Un itinerario mondano, fra decine e decine di ambitissime spiagge, vita notturna, meraviglie naturali e calette solitarie di rara bellezza. 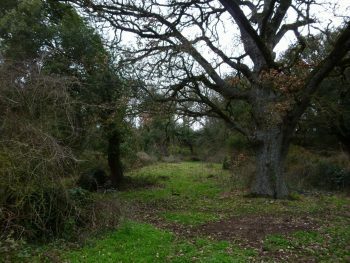 Un itinerario costiero per ammirare, quanto più possibile da vicino, i fari più suggestivi e misteriosi dell’isola. 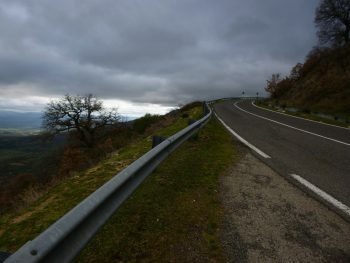 Un tour coast-to-coast, includente anche la visita di alcune isole minori, ove attraverseremo trasversalmente l’Isola per due volte, lungo i rilievi più interni. 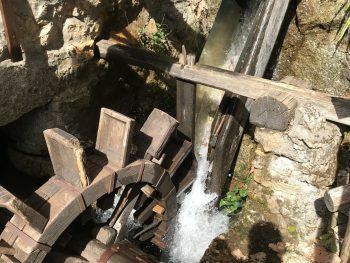 Un tour lungo le vie barbaricine dell’acqua, fra paesaggi quasi alpini e borghi incantati, alla scoperta dell’unico mulino in legno funzionante in Italia e di una fra le rare gualchiere d’Europa ancora esistenti.